A collection of our signature Fa[c]eted Pieces made to order to suit your personal style. Contact us at diana@1hoh.co.za or object@1hoh.co.za if you're interested in creating a unique jewellery object, be it a ring, pendant or bangle. 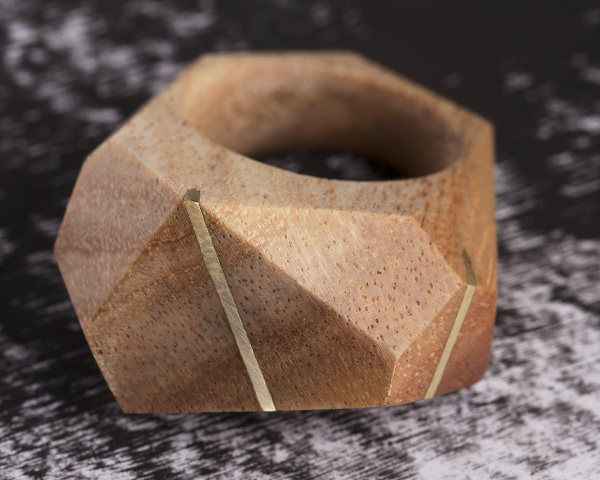 Facet Ring in Dark Walnut with Brass Inlays. 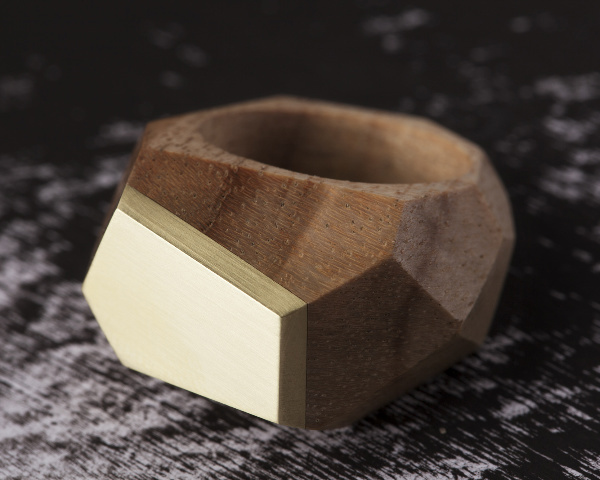 Facet Ring in Dark Walnut with Brass Facet on top. 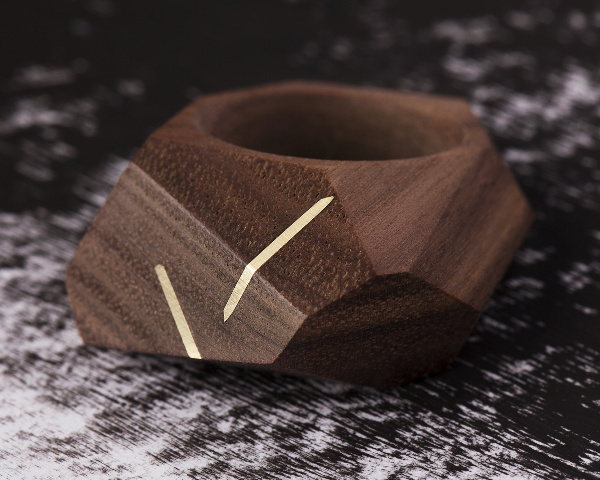 Facet Ring in Knysna Black Wood with Brass Inlays. 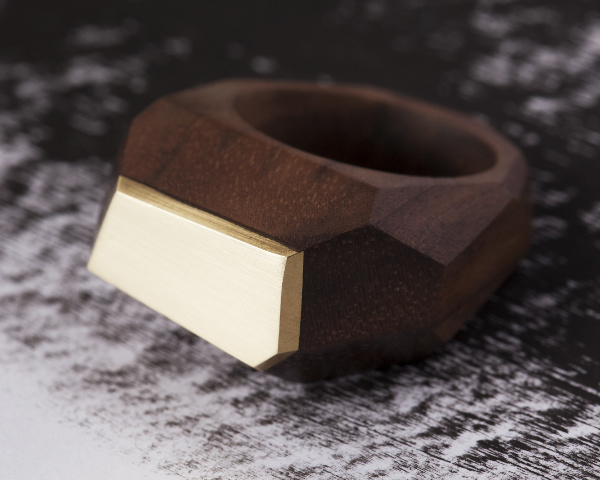 Facet Ring in Knysna Black Wood with Brass Facet on top. 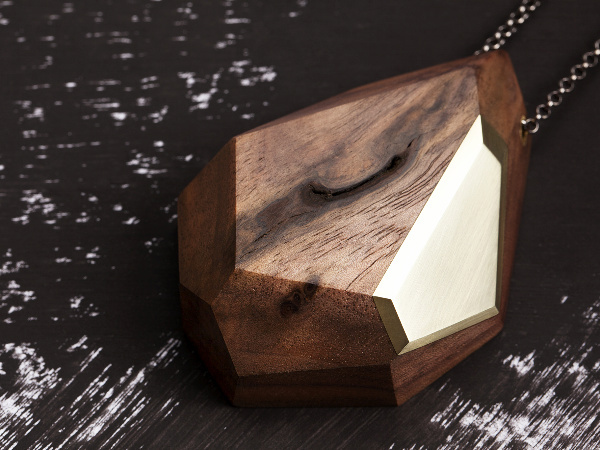 Facet Pendant in Dark Walnut with Brass facet. 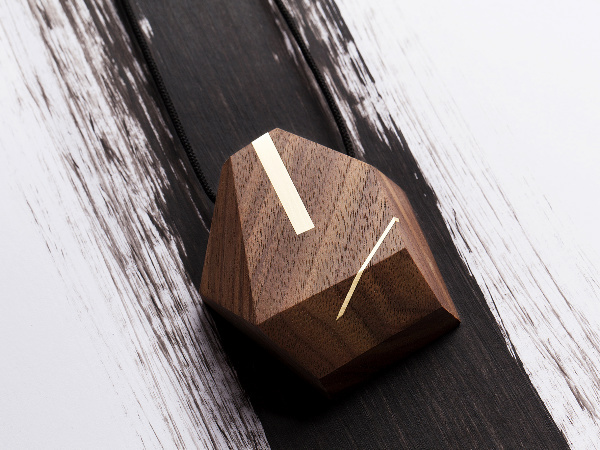 Facet Pendant Dark Walnut with Brass Inlay.